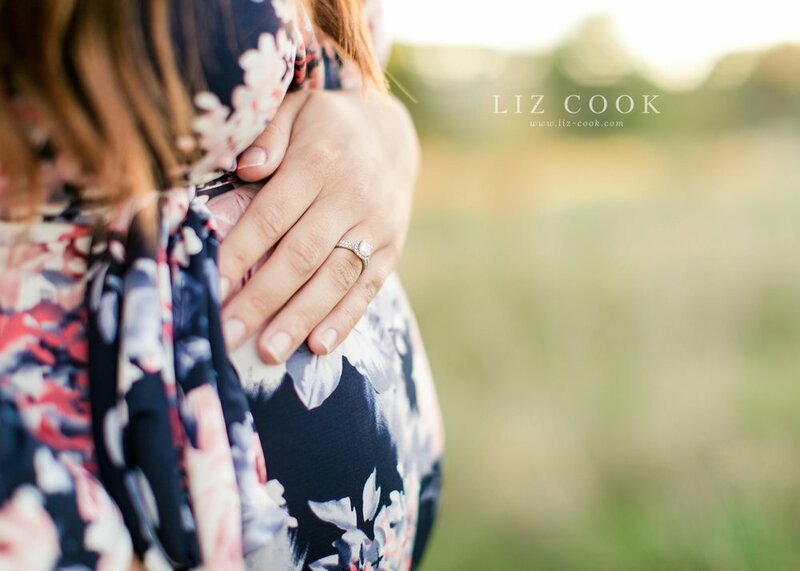 When Katie reached out to me last summer for an outdoor maternity session, she mentioned that she lived in the Northern Virginia area. 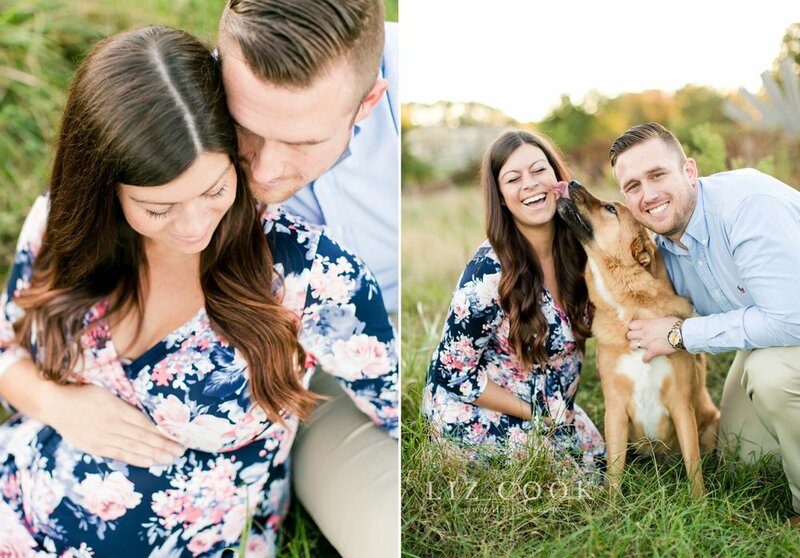 I found out soon after her inquiry that she lived in Alexandria and wanted to travel to meet me for her session! What an honor! 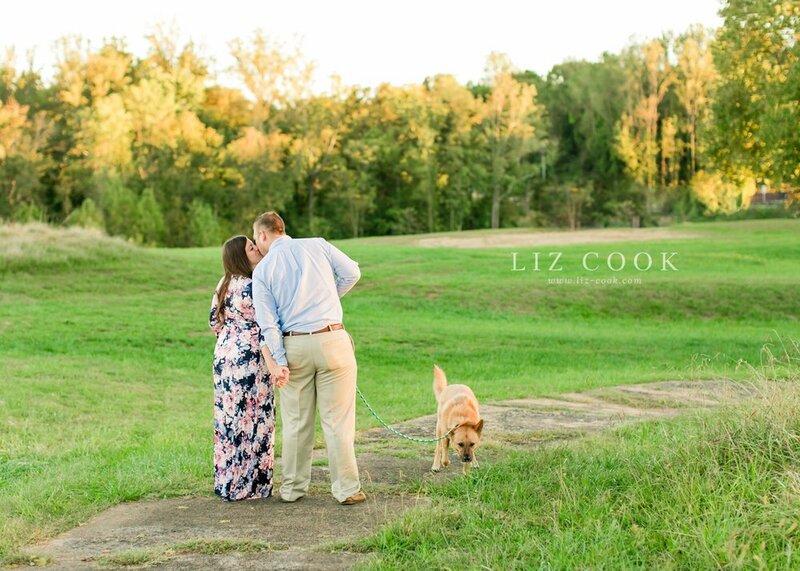 We decided to meet in Charlottesville at this whimsical field and I had a lovely time capturing her beautiful family (and their first baby - Benny!) during this short and sweet season of life. 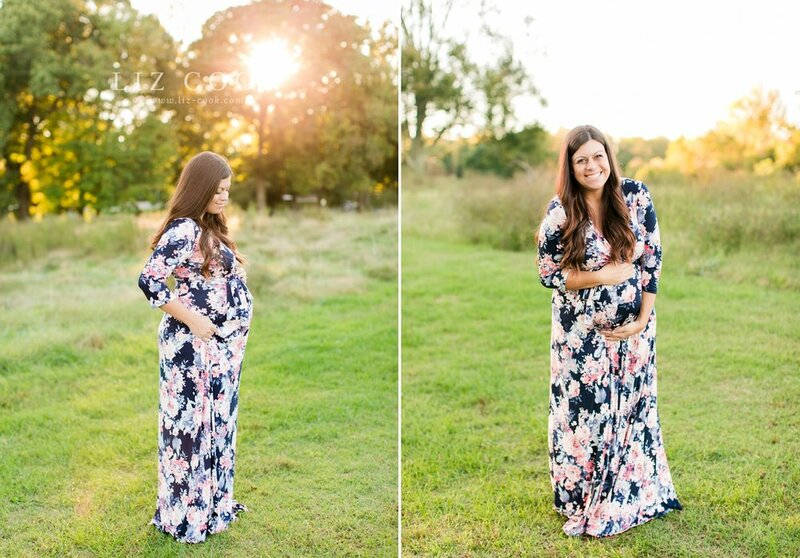 Ready to book your maternity session? 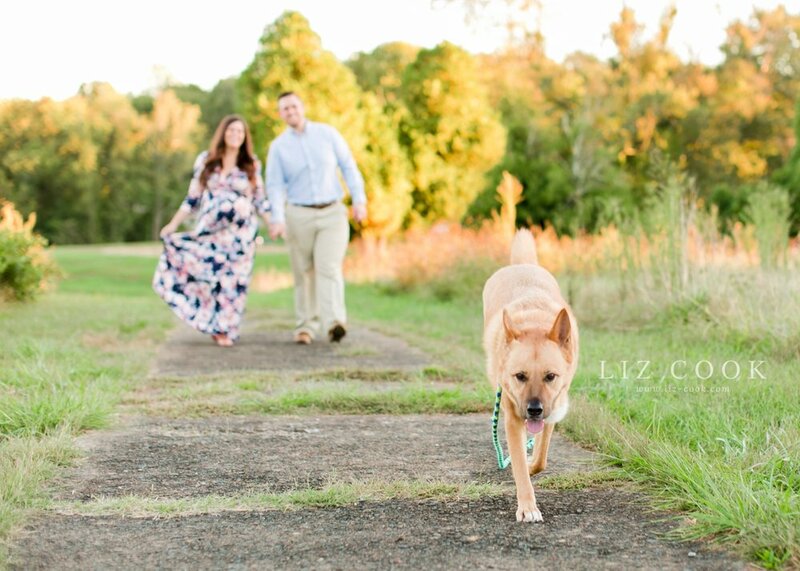 I am already booking sessions as far out as August 2017. 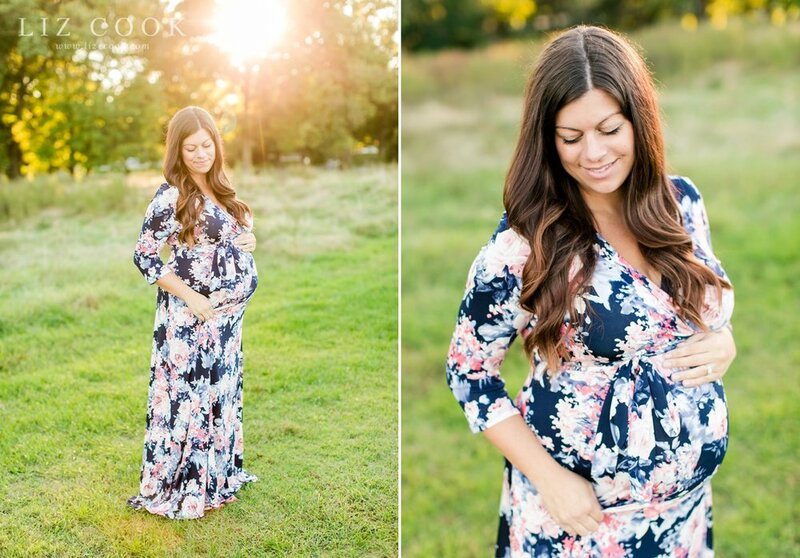 Maternity sessions are best scheduled between 30-36 weeks. If you have waited until the last minute, please contact me - if I am able to fit you in, I will! 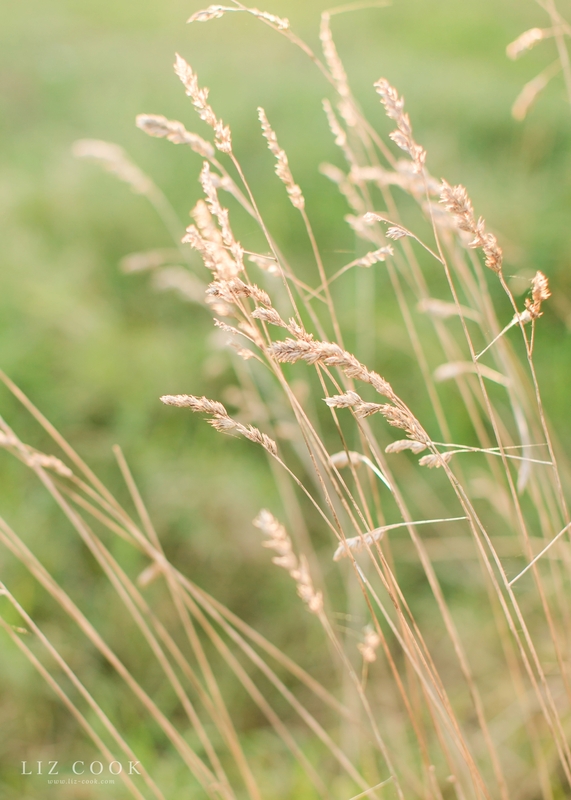 I don't want you to miss out on the opportunity to have this short and sweet season of life documented. 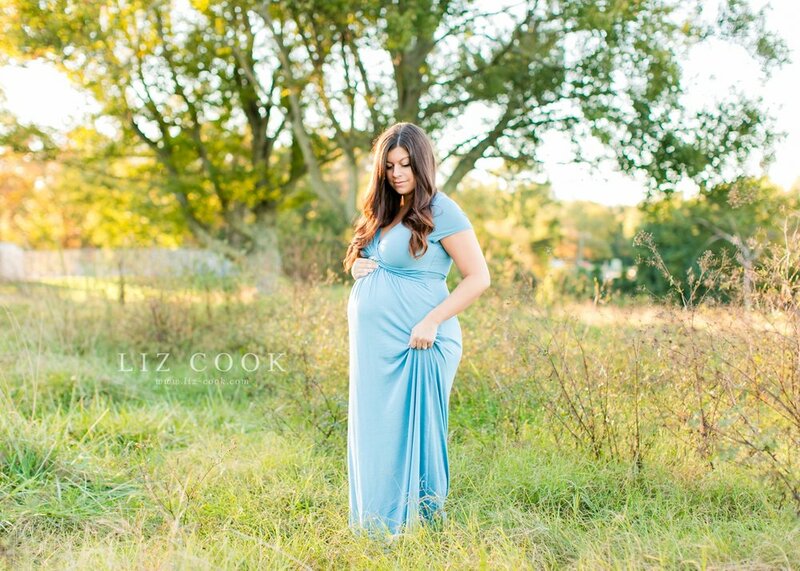 Maternity sessions are available in the studio, in the field, or at the gardens. Contact me today to reserve your session.